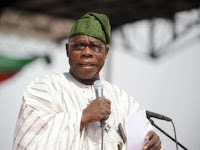 FORMER presidential aspirant under the Peoples Democratic Party, PDP and currently co-Chairman of the National Intervention Movement, NIM, Dr Jhalil Tafawa Balewa, has revealed what former President Olusegun Obasanjo, said during the meeting they held in Lagos. Balewa said Obasanjo wanted members of the NIM to collaborate with his Coalition of Nigerian Movement, CNM, to sack the All Progressives Congress, APC, and also kill the hope of the Peoples Democratic Party, PDP, coming back to power in 2019. 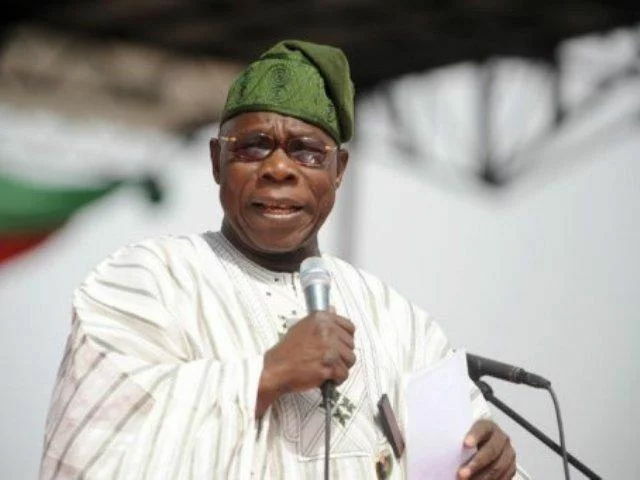 Asked what the meeting with Obasanjo in Lagos was all about, Balewa told Sun, “Yes, at the Lagos meeting held recently, former President, Chief Olusegun Obasanjo wanted everybody to collaborate with the Coalition for Nigeria Movement (CNM) on the move to re-strategise Nigeria against 2019 elections, but CNM is a very recent organisation with less than 100 people, while the Nigeria Intervention Movement (NIM), the movement they want to copy is the main third force. He added, “You know, I am a co-Chairman of NIM, anything worth doing at all is worth doing very well. It is about time we started doing things in Nigeria at a world standard level; we cannot keep saying that we are world leaders in the comity of nations and continue at our level of third world grovelling. “Things have to change for the better henceforth. “NIM has absolutely nothing against APC or PDP. They (APC and PDP) are just stop overs to Nigeria’s growth within the democratic setting. “This is because we think it is about time that Nigeria’s politics matures at the interest of the people by the people.